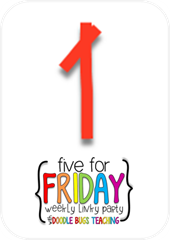 Happy FRIDAY!!! 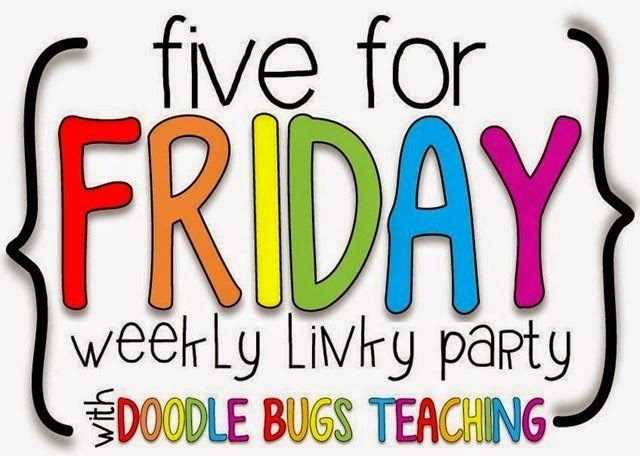 I'm again linking up with Doodle Bugs Teaching for one of my favorite link-ups!! 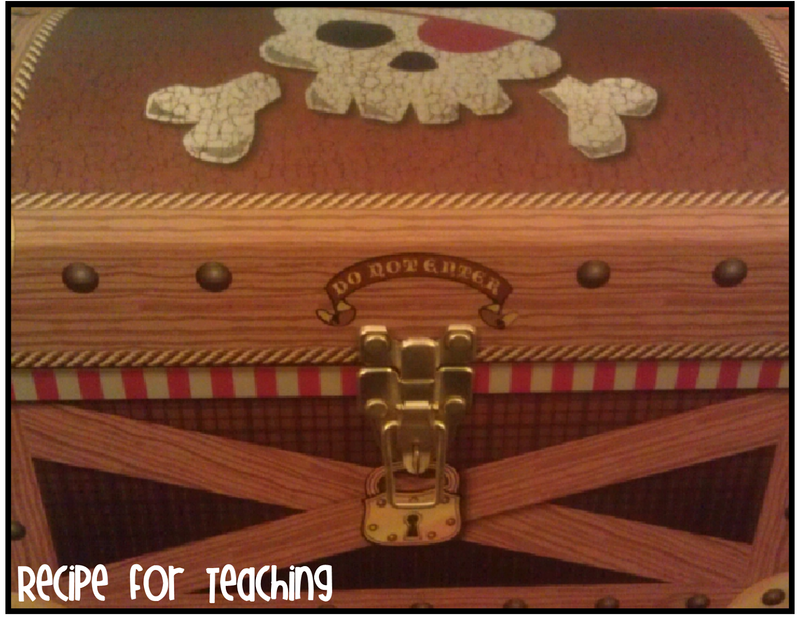 I posted this picture on Instagram and in my Wordless Wednesday post, but I'm so excited about my new prize box for my classroom!!!! Anyone else love this show?!?! I'm OBSESSED!!!! I think I just love seeing all the new ideas and how the "Sharks" react!! This concept could totally be incorporated in a lesson by having students create a product!! What a great STEM lesson that would be! I have a little weekend reading to do! Anyone else read this book before?? I'm familiar with it, but this will be my first time really digging into it!! 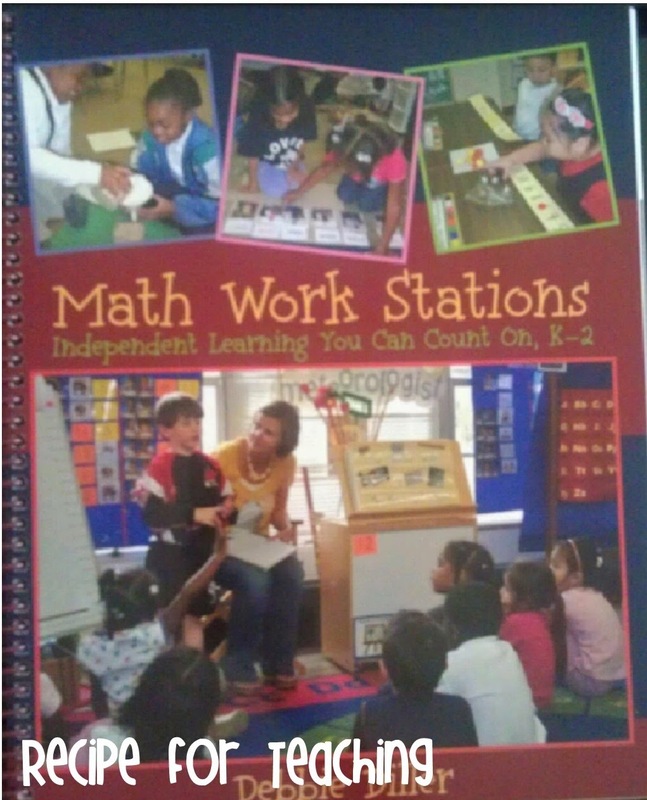 I'm excited for some new ideas, especially since I love teaching math!! 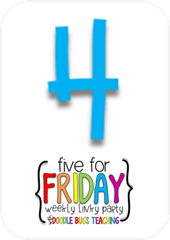 I talked about making these in my last "Five for Friday" and I made them!! 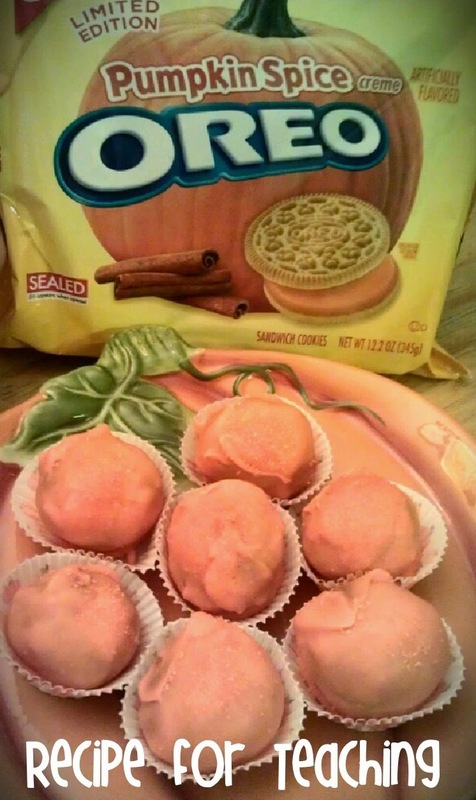 Pumpkin balls made with Pumpkin Oreos - sooooooooooo yummy!!! I took them to a party this past weekend and they were a HIT!!! 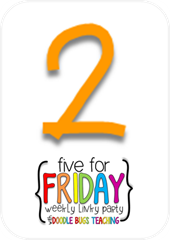 Have you seen this YouTube video for teaching Teen Numbers?!?! It is so catchy and the kids love it!! Last year I made a video of my kids singing it and holding the numbers on dry erase boards (one student had the number on their board and the other had the ten frame representation on their board). Just a warning - this song will get stuck in your head!!! 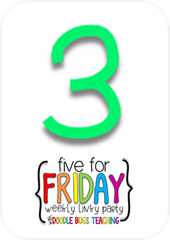 **I learned a little technology tip from Kristen at Chalk & Apples about safely sharing YouTube videos in your class. Check out her page for more info! !